Shows with an extra 20% discount for me. Shame its not the black or white colours too. To me that is a very stylish watch. 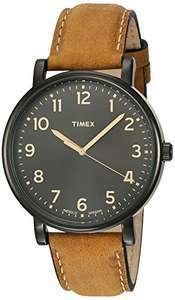 Timex are a decent brand too no? I'd have bought this in a heart beat had I moved into the smartwatch world. Heat. 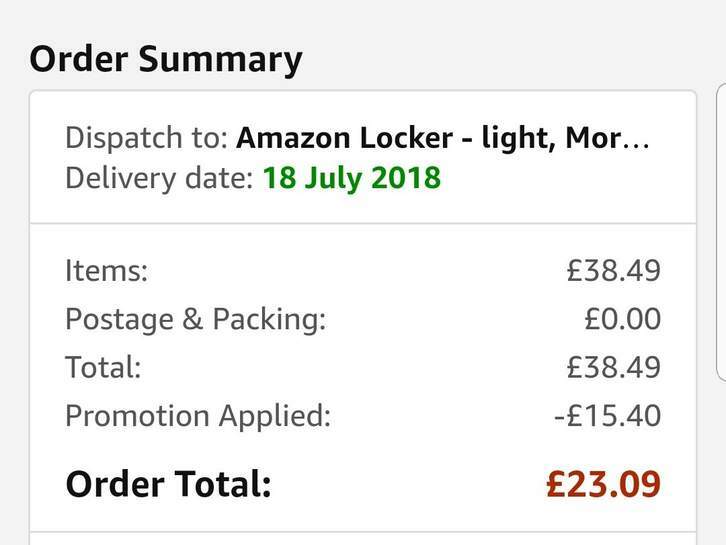 Change the price to £23.09 in the title. This watch is a snip for the price and will last forever. Thanks op. Change the price to £23.09 in the title. This watch is a snip for the …Change the price to £23.09 in the title. This watch is a snip for the price and will last forever. Thanks op.